EPDM o-rings are frequently used to seal brake systems and in many hot water and steam applications. 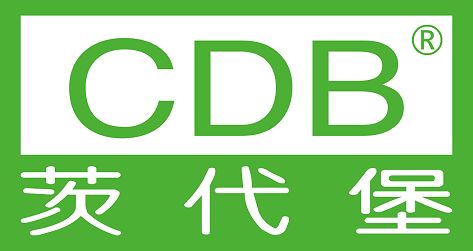 Additionally, EPDM compounds have good resistances to; mild acids, detergents, alkalis, silicone oils and greases, ketones, and alcohols. 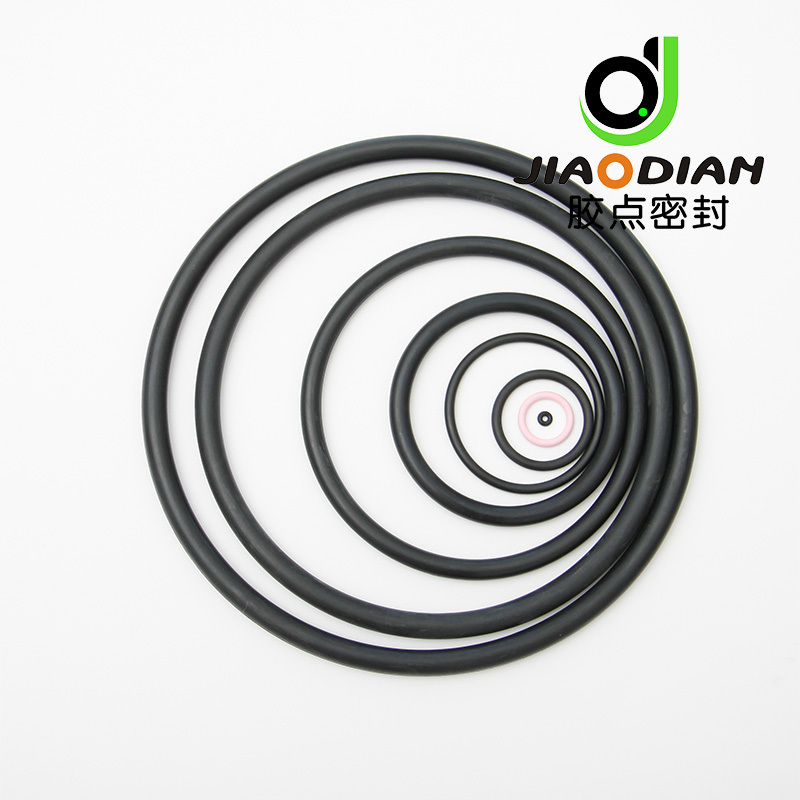 EPDM has gained wide acceptance in the o-ring and rubber seal industry due to these excellent chemical resistance properties and its superior ozone resistance. In applications with petroleum oils, mineral oil, die-ester lubricants or fuel exposure EPDM is not recommended. 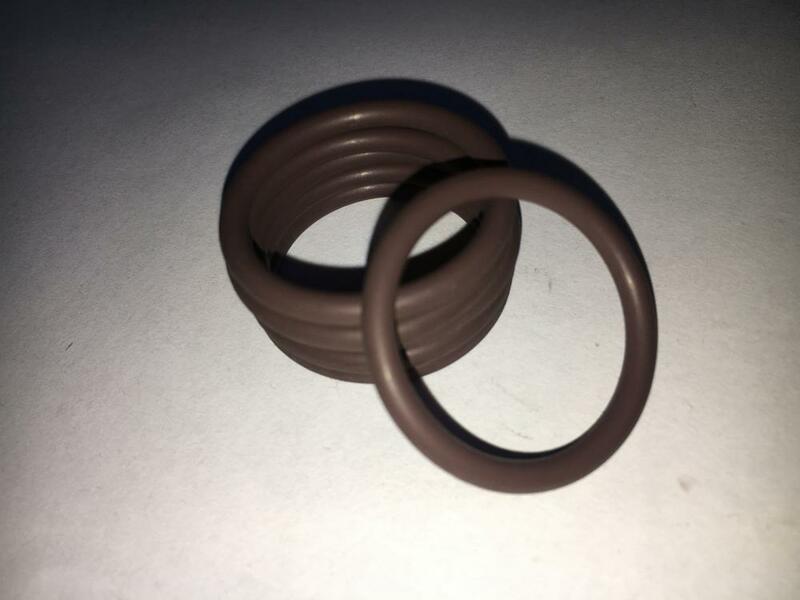 Looking for ideal High Quality EPDM O-Ring Manufacturer & supplier ? We have a wide selection at great prices to help you get creative. All the AS568 Standard Epdm O-Ring are quality guaranteed. 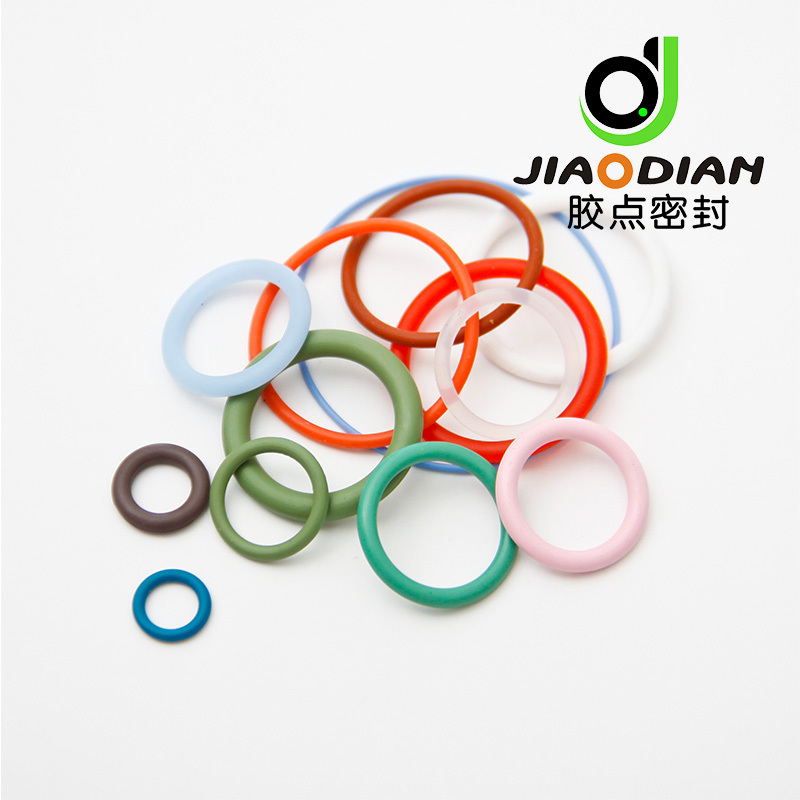 We are China Origin Factory of EP Material O-ring AS568-223. If you have any question, please feel free to contact us.